Last week I talked about fostering, why animals might need a foster home and what is expected from foster parents. 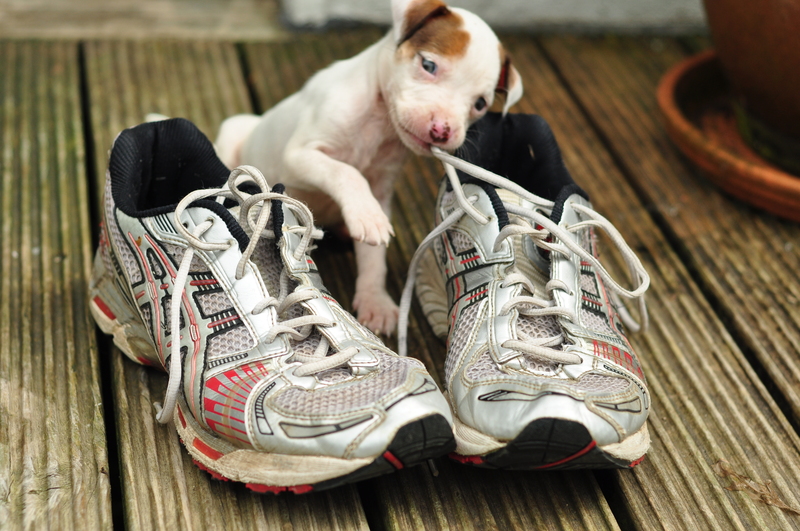 This week I’m putting my money where my mouth is and I bring you: cute puppy pictures. Meet Katie and Taylor, two four week old Pit Bull X puppies. They are named after the Irish World Champion [and now Olympic Gold Medalist] female boxer Katie Taylor, because strength and power can be feminine too. I’m not going to go into the politics of Pit Bulls here other than to say I personally believe there are no bad dogs, only bad owners. These guys will stay with us until they are nine weeks old and ready to be put up for adoption. They are adorable and I am totally in love already. 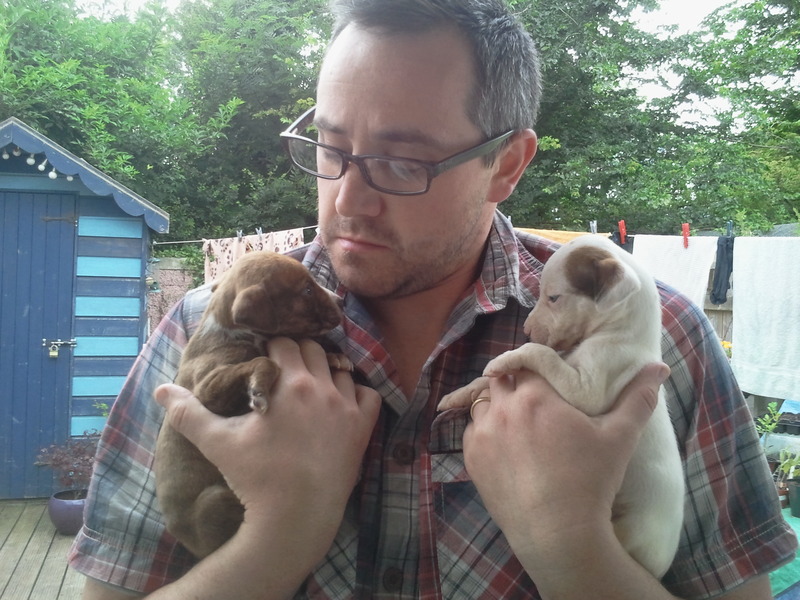 They are so tiny and ideally would still be with their mother until they are eight weeks old. The Dublin SPCA have given us a crate, blankets, hot water bottle, toys and food. They’re on extra special baby puppy food because they’re so young. When we go our or during the night we have the crate set up in the utility room and the settle down pretty quickly. When you get over the constant cleaning up after them they are so much fun. They want to be in your arms all the time and love wrestling and playing with each other. 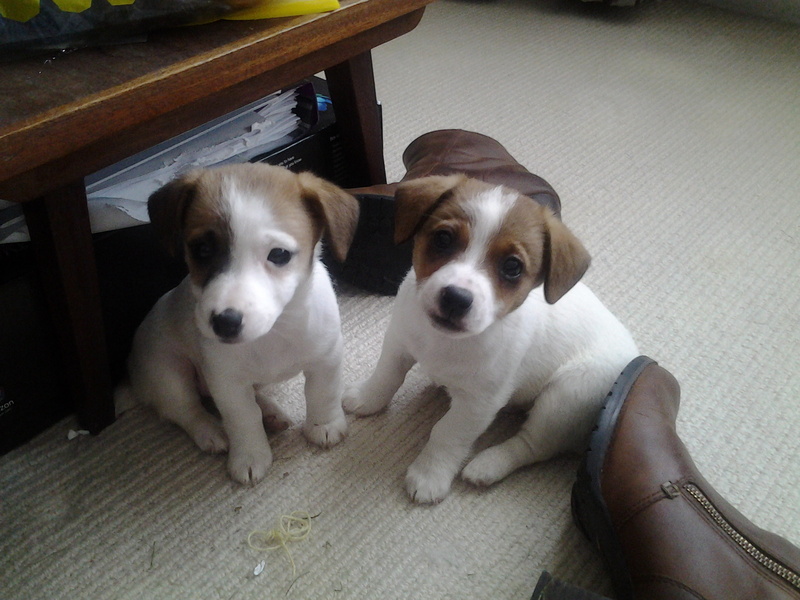 You don’t need a telly when there are puppies around. I’ll try and post an update every week on their progress, they’re going to grow very, very quickly. Most people who know me, know that I am just crazy about animals. In fact, sometimes I think I prefer dogs to humans. 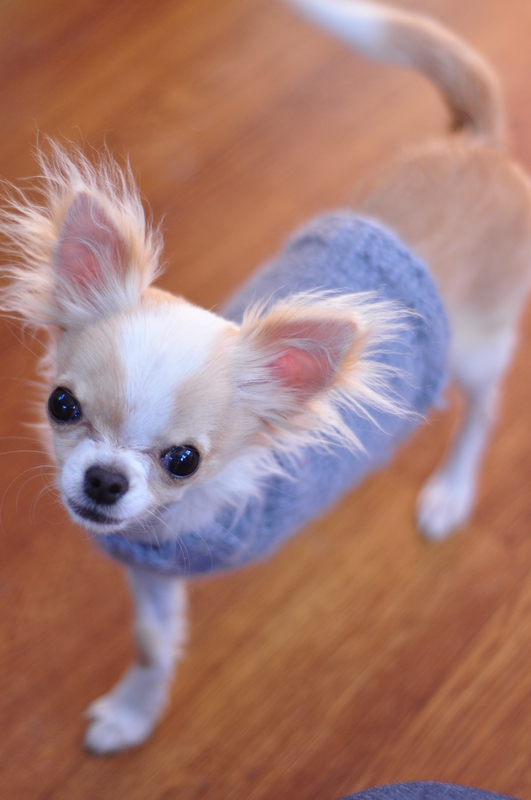 So much less complicated, dogs are pretty much transparent about what they expect from you – cuddles, walks and food. 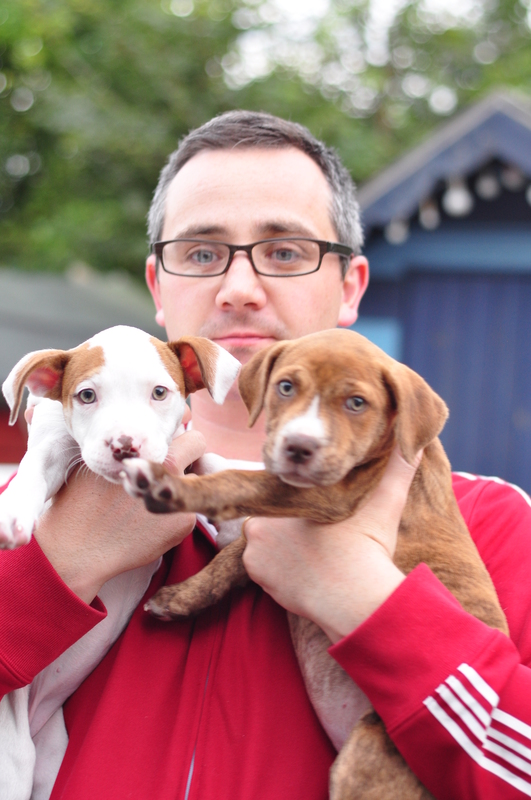 I volunteer with the Dublin SPCA and have done for nearly three years now. In the last little while I’ve also fostered puppies sporadically. 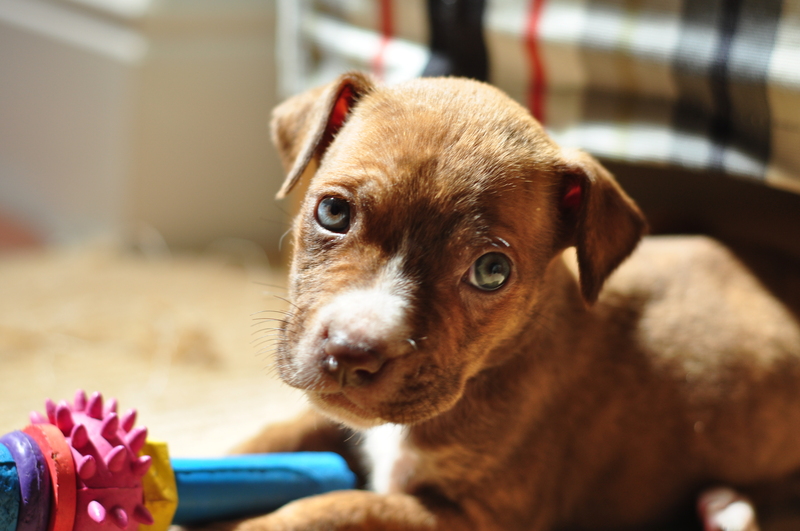 Most animal rescues run some form of foster program, with some rescues relying solely on a network of foster families rather than operating a premises. 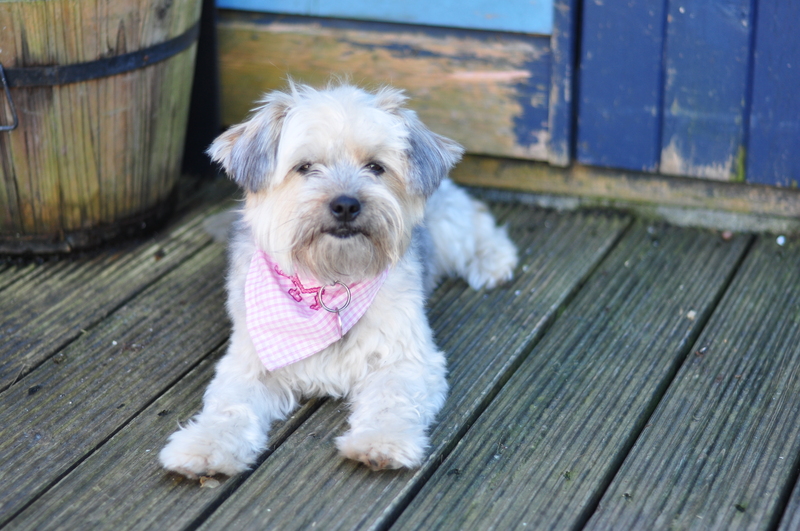 With fostering you get all the benefits of owning a pet without the long term commitment. And puppy cuddles, did I mention the puppy cuddle? It’s so rewarding knowing you’re helping give an animal the best start in life or a safe home to recuperate in. Oh yeah, and puppy cuddles. What is needed from a foster parent? 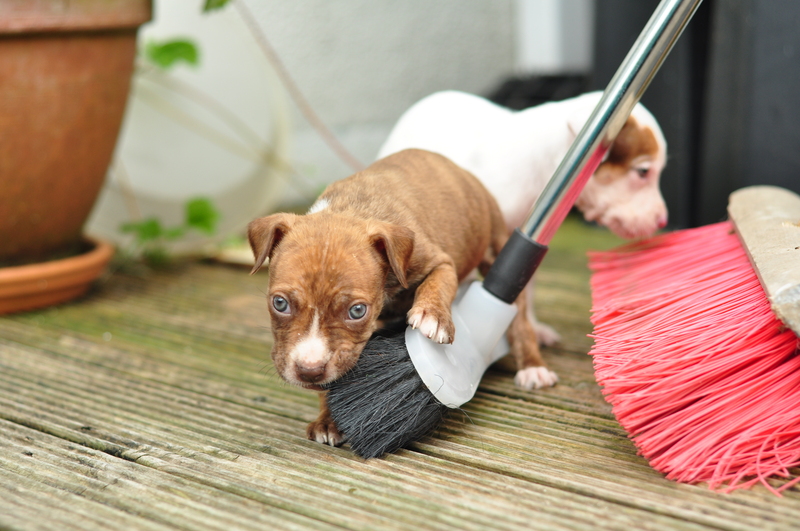 Your job as a foster parent is to look after the kitten or puppy in your care. With the DSPCA you’ll need to have your own transport to the shelter in the Dublin Mountains to pick the kittens or puppy up. And bear in mind that if the animal is sick and needs treatment you may need to come back to the shelter on a weekly basis. You also need to be home for large parts of the day as the kittens or puppies are generally very young or are recovering from an illness and can’t be left alone for long periods of time. You don’t need a bit house or a big garden. 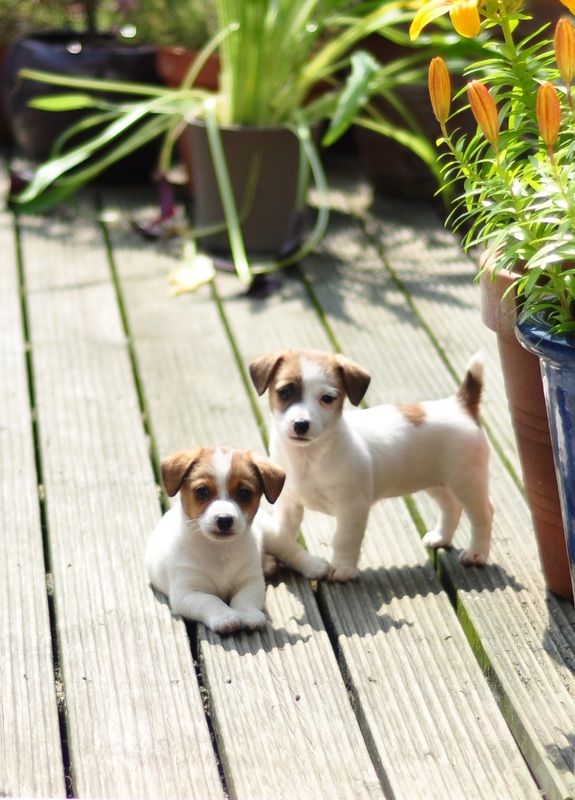 If you’re fostering kittens they can be kept in a spare bedroom or even bathroom and with puppies you simply need a garden that’s secure. 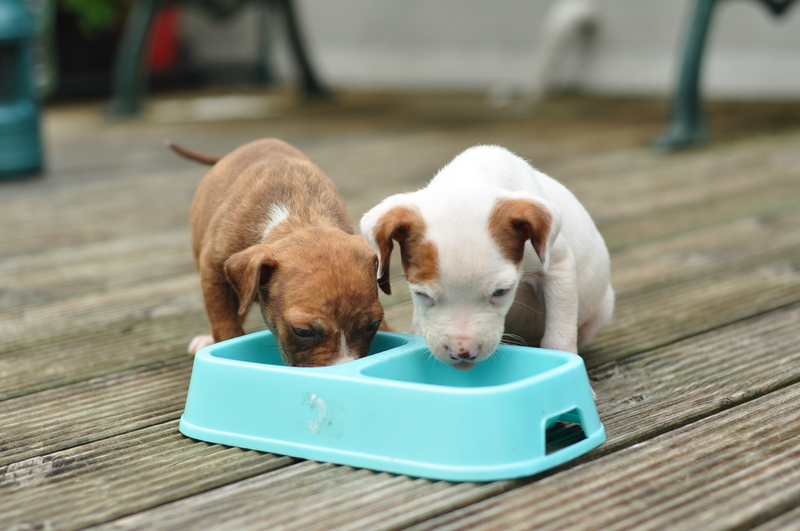 The DSPCA foster program provides the food, litter trays, food bowls and bedding for you. 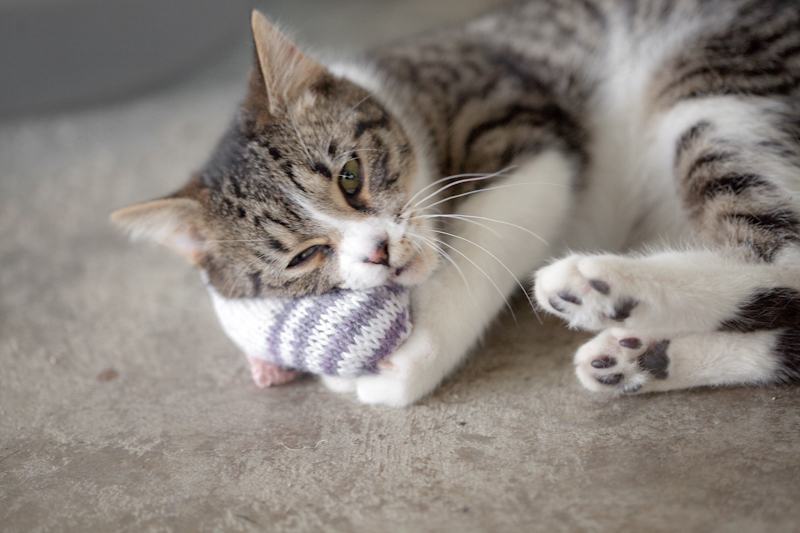 Animals may need to go into foster care for a variety of reasons. 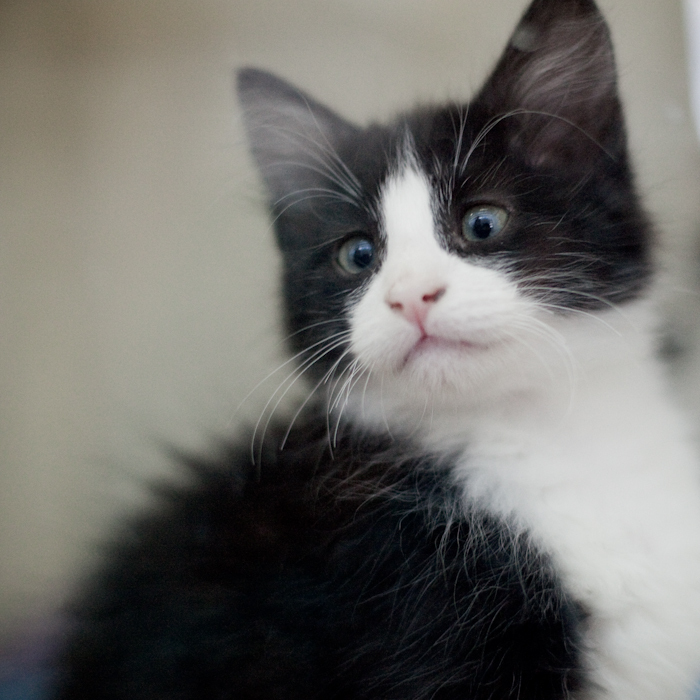 The animal may be too young and need to go to a foster home until they are old enough to be rehomed. We are in the middle of kitten season so the DSPCA, and I’m sure and other cat welfare groups, are overrun with kittens. Kittens often end up at the shelter from a very young age, even as you as a few days old. Quite often their mother isn’t with them so they need special care and attention. 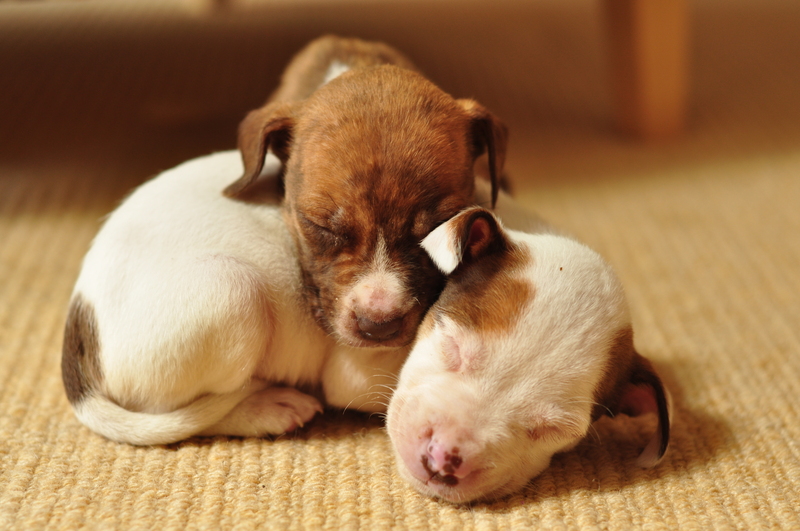 Puppies might also be too young to be vaccinated and then rehomed. 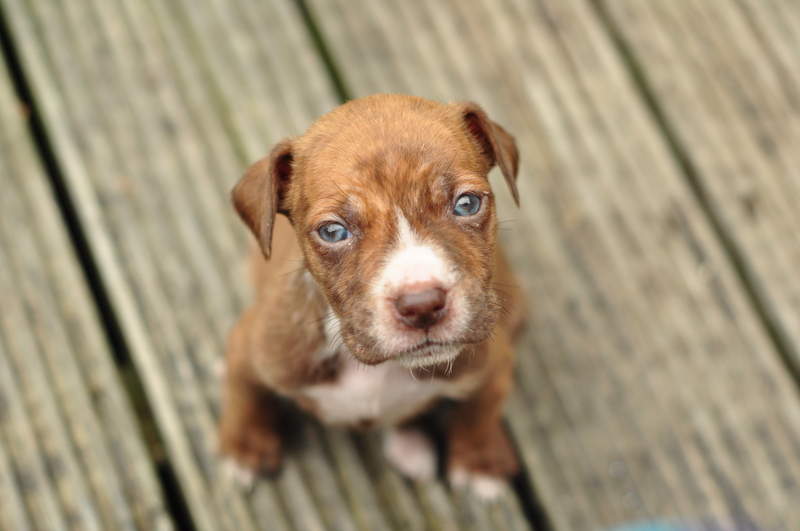 Some animals need to go into foster care because they are have an illness such as mange, flu, kennel cough, ringworm or are even recovering from an operation. In these cases the foster family may need to give the kitten or puppy medication and return to the shelter for treatment throughout the foster period. In some cases a foster home where there are no other animals may be needed. Older animals may need some socialisation. They may be nervous or simply not used to being in a family situation and need some help adjusting to human contact or living with other animals. Once the animals come back to the shelter they are put up for adoption. How long do animals go into foster care for? That very much depends on the reason for foster care. 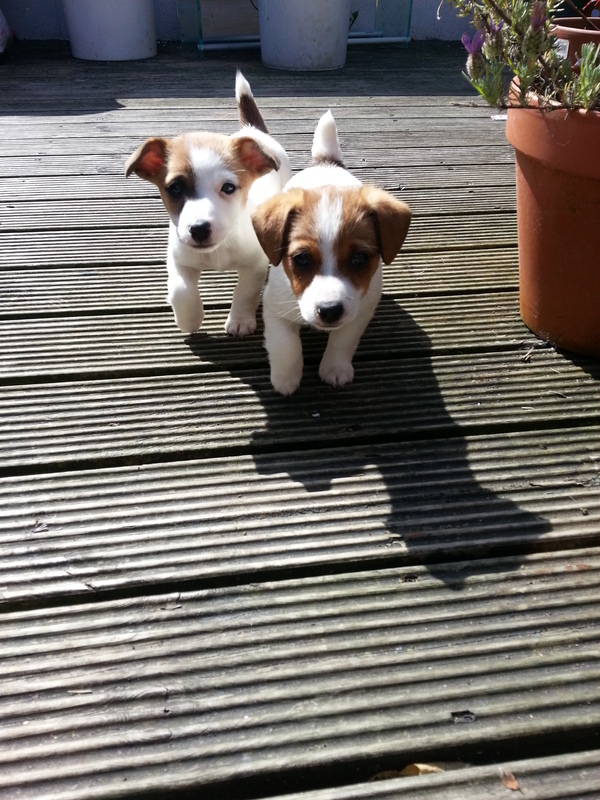 If they are too young to be rehomed that might stay with the foster family until they have had their vaccinations. If they are recovering from an illness the length of foster will depend on how long they need medication for. In the case of the DSPCA they always state, to the best of their knowledge, how long the animal will need foster care for. This can range from a week to a month to two months in some cases. What happens if I fall in love? That’s ok! If you totally fall in love and can’t bear to give the kitten or puppy back you can adopt the animal, but you would be subject to the usual adoption criteria. This is so common it’s known as ‘failed fostering’. 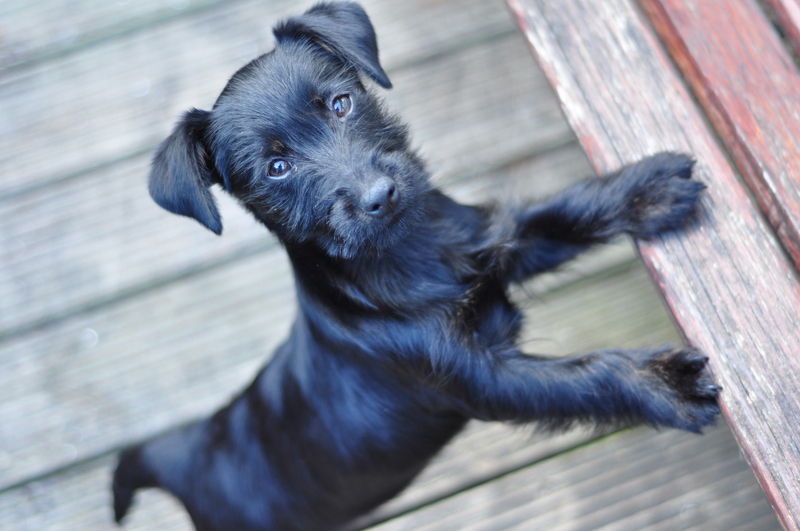 If you live in the Dublin area and are interested in fostering with the DSPCA, you can read more about their foster program here. Otherwise you can contact your local animal rescue to see if they run a fostering program. You won’t regret it!